Home › Movies › The Great Gatsby to Open Cannes Film Festival! The Great Gatsby to Open Cannes Film Festival! Can I find a sugar daddy to host my trip this year’s Cannes Film Festival? Please? 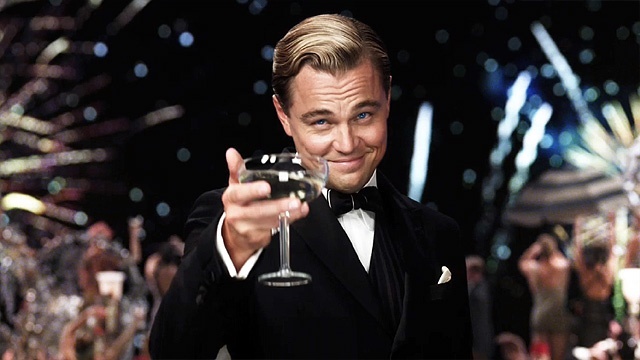 Turns out Baz Luhrmann’s highly-anticipated adaptation of The Great Gatsby will be given the honor of opening this year’s Cannes Film Festival on May 15, 2013. Australian director Baz Luhrmann’s “The Great Gatsby” will open the 2013 Cannes film festival, the world’s most important cinema showcase, organizers said on Tuesday. The adaptation of F. Scott Fitzgerald’s account of “Roaring Twenties” America combines serious literary heritage and A-list star power, with Leonardo DiCaprio in the lead role. Only a little over 70 days, but who’s counting? ‹ The Help Movie: Why Haven’t White People Been Killed Yet?